On December 16, 2013, Canadian Cameco Corporation (TSX:CCO) (NYSE:CCJ), – one of the world’s largest uranium producers, announced that jet boring in ore is underway at the Cigar Lake uranium project in northern Saskatchewan. Commissioning in ore for the underground mining and process equipment continues. Cameco is on track to begin ore production at Cigar Lake during the first quarter of 2014, as previously announced. During production, ore from the Cigar Lake mine will be transported 70 kilometres by truck to the McClean Lake mill for processing to uranium concentrate. The McClean Lake mill is majority owned and operated by AREVA. AREVA has reported that work on required mill modifications is proceeding on schedule for completion by the end of the second quarter of 2014 when milling of Cigar Lake ore is expected to begin. With grades 100 times the world average, Cigar Lake is one of the highest-grade uranium deposits in the world. 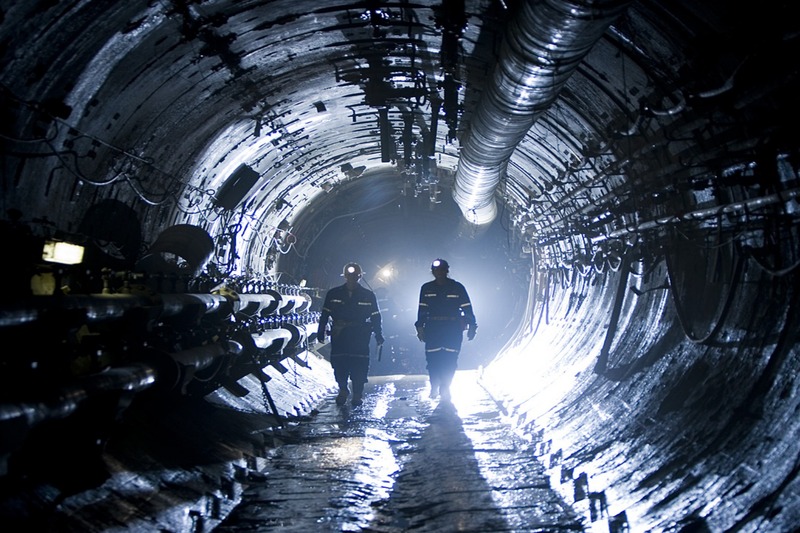 With the announced capacity of 18 million pounds U308 per year, Cigar Lake will only marginally lag behind the world’s biggest uranium mine, the McArthur River in Saskatchewan, Canada, which, in turn, has licensed capacity of 18.7 million pounds U308. Both mines are located in the Athabasca uranium province and operated by Cameco. In recent years this region has attracted the attention of many exploration and mining companies, with plenty of highly prospective discoveries, including the Phoenix deposit/Wheeler River Project (average grade ~ 15% U308), Roughrider deposit (grades up to 17% U308), Millennium, Midwest, and others. After achieving full capacity at Cigar Lake in a couple of years, Saskatchewan will contribute to about 25% of global uranium production.